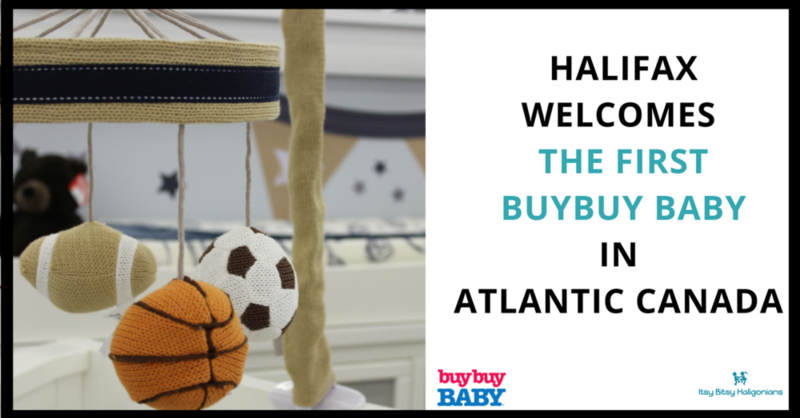 This has been a busy year at Itsy Bitsy Haligonians headquarters and I've loved interacting with all of you. I'm pretty sure I have the nicest readers ever, you're all so kind and respectful in your comments and feedback. It's appreciated so much! I've got some big plans for 2018 and, after reviewing my top posts of 2017, I think I'm on the right track. If there's something you'd like to see covered though, I always love to hear your ideas and feedback. Or, if you're a business and would like to work with me to get the word out about your family focused organization, I'd also love to hear from you! I'd like to wish you all a very happy new year and it's been a pleasure to spend 2017 with you. Without further ado, here are our top ten posts, based on page views...with honourable mention to the eleventh most popular post of the year, that I just published a few days ago! This post was only published December 28 and it was THIS CLOSE to bumping out the tenth post below. Clearly you all love talking baby names as much as I do! This September post gave you some great hacks to make your school year easier. There are lots of good ideas in it that still work for going back after the holiday break too! We're happy you enjoyed the post about buybuy BABY as we have some more fun things planned with them for you in the new year...be sure to stay tuned for that! This Halloween round-up for little kids showcased the "less scary" option to celebrate in the city. This post had one of our favourite holiday activities, Santa parades! It's pretty clear y'all LOVE your trains (or at least your kids do!). We're lucky to have such a rich history with the rail system in our province making some pretty awesome adventures for the whole family. The fifth most popular post showcased some out-of-the-box thinking programs for wee ones. Some great ideas to look into for the new year...have you tried any of these? You all LOVED our fourth most popular post about Halifax's free forest school. Last I heard they were looking for some new leaders to help out...maybe you could do this for your new year's resolution? Give back and get your family outside in nature! 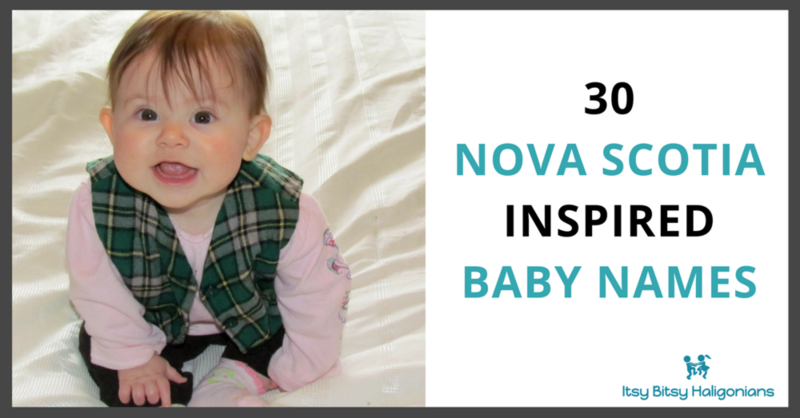 This third most popular post was one of MY favourites this year - I loved hearing all of your stories about your special Nova Scotia baby names. This list has lots of great inspiration for anyone expecting in 2018! Meals delivered to your doorstep with HelloFresh was our second most popular post in 2017. Definitely a great option for busy families! Have you tried it yet? The most popular post of 2017 is no surprise to us. After many requests for weekday programming for babies and toddlers, we put together the most comprehensive list we could (and you all helped by adding more to the comments!) to create a fantastic resource for itsy bitsy Haligonians. Thank you again for reading this year and we look forward to spending 2018 with all of you. If you liked this post and know someone who might enjoy our content we'd love it if you shared our website with them and invited them to like our Facebook page below.